History suggests that most governments are returned to power, but the polls have favoured Labor for months. As the election campaign kicks off, the only certainty is a cranky and mistrustful electorate. 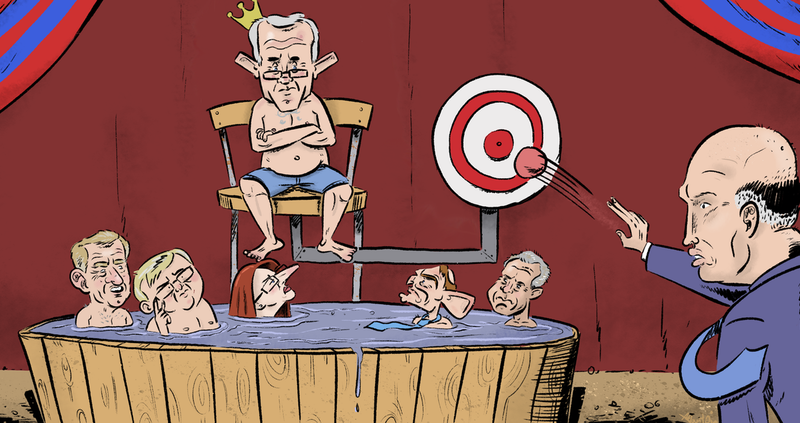 While Australia is one of the most stable democracies in the world, the churn of leaders in the highest office of the land seems to have become more incessant than ever.